Flexibility for check-in and check-out. Late Check-In: -Arrivals from 21.00h to 00.00h have a fee of 20€ -Arrivals after 00.00h have a fee of 40€ DEPOSIT: €100 to be payed on arrival as a guarantee of good use of the dwelling and its contents to cover any damage, breakage or loss. I'll be available for the guests during their whole stay. 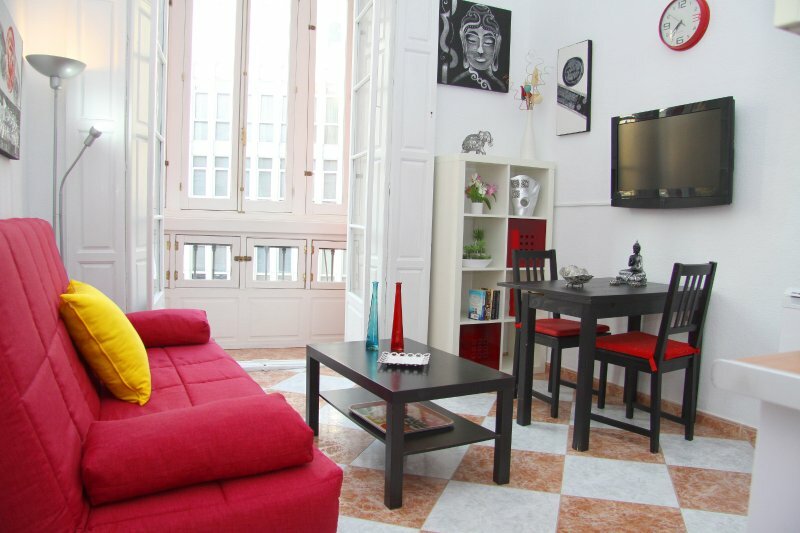 The apartment is right in the middle of town, just 100 meters from the most important street in the city Calle Larios, and next to the Cathedral. Close to all the sights and amenities, near Market de la Merced, all shopping area close at hand (Zara, Springfield, H&M, Pull&Bear...), pharmacy, banks, supermarkets, tapas and restaurants, bakeries, public parking... all within 50 meters. 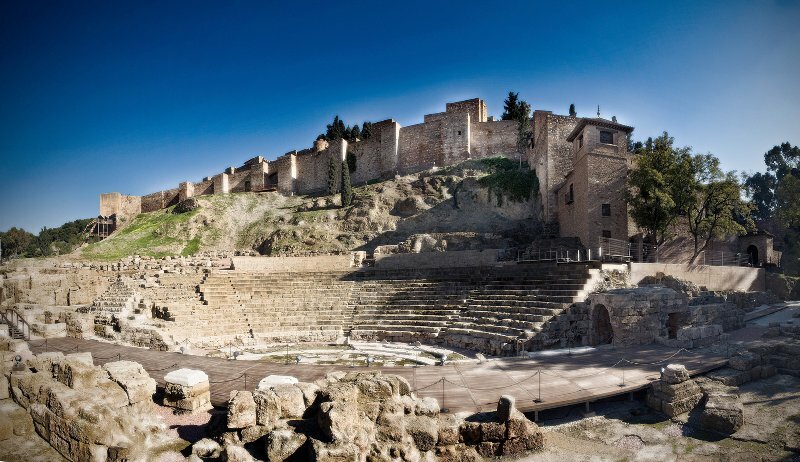 I'll offer you a list with best places so see in Málaga, bars, restaurant, and all the information that you could need.